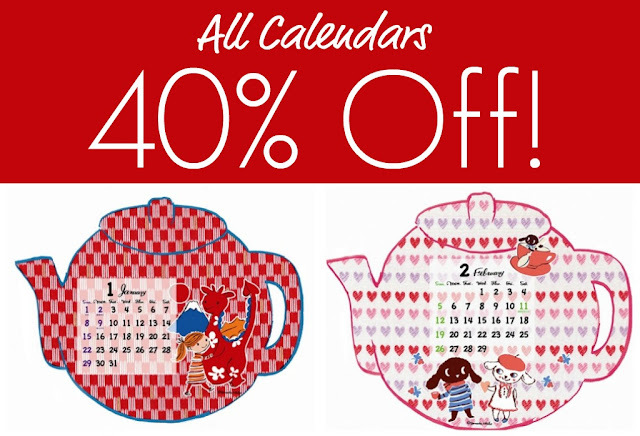 Omiyage Blogs: It's a Calendar Sale! All 2012 Calendars are now 40% Off! Treat yourself to some wall candy from Karel Capek, Shinzi Katoh, Sachiko Iwabuchi and more. The passing of time never looked so good! And, yes, we've got desktop cuties too. Your calendars are so adorable!